Contact Tama Tū Tama Ora now! Tama Tu Tama Ora is for Maori men who have the courage to stand in front of their peers and acknowledge and own their violence and the impact that has on their Wahine, tamariki, and whanau. We encourage and confront sensitive issues as fathers, husbands, brothers and koro that often they have never spoken about, so trust is everything. 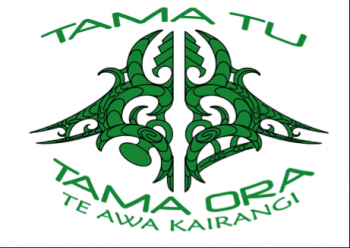 There is a strong Tikanga component in-line with the Kaupapa, Ko Wai Au, karakia, whakatau; waiata and haka which are unique to ‘Tama Tu Tama Ora’. This 12 month programme is broken into four blocks and at the end of the programme the tane graduate and give their testimonies. Whanau transformation is evident as Tane ask for forgiveness for their past actions and promise to live violence free lives.